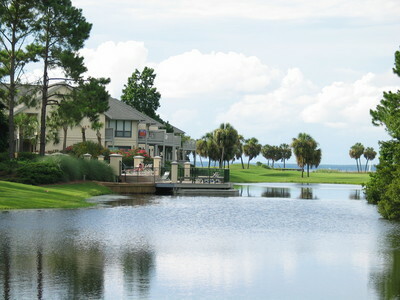 Fabulous Choctawhatachee Bay, lake and Baytowne golf course views. Add an incredible view of the marina and you have it all in these one and two bedrooms located at the very heart of Sandestin’s famed amenities. Community pool and private decks accent this neighborhood. Sugar-white sand gulf beaches are just a short tram or bike ride away.